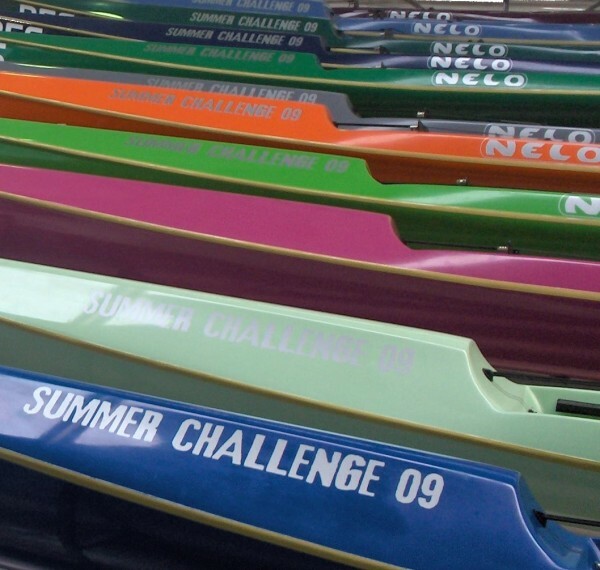 Our 30 beautiful boats are ready and waiting for the race day! Check them out! Don’t forget that you can test them the day before the race starts. We will be in the race venue from 10h to 13h and from 15h to 17h. The accreditation will be done on friday also but if you can’t come on that day please arrive 1 hour earlier on the competition day. We are also proud to annouce that we will have live streaming of the races in our website. There’s no excuse for the ones staying at home to miss out!